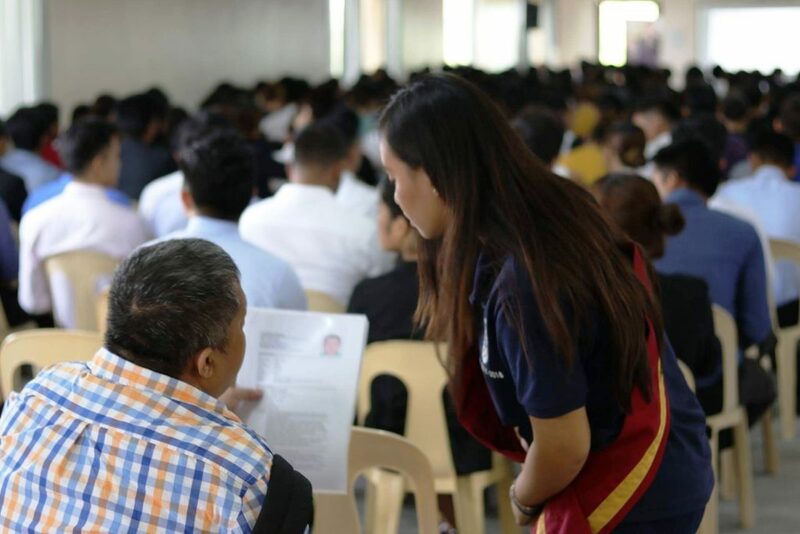 Hundreds of applicants trooped to the Aerospacer Hall of the Indiana Aerospace University last June 24 for the One-Day Recruitment of Philippine Air Lines Express (PALEx). 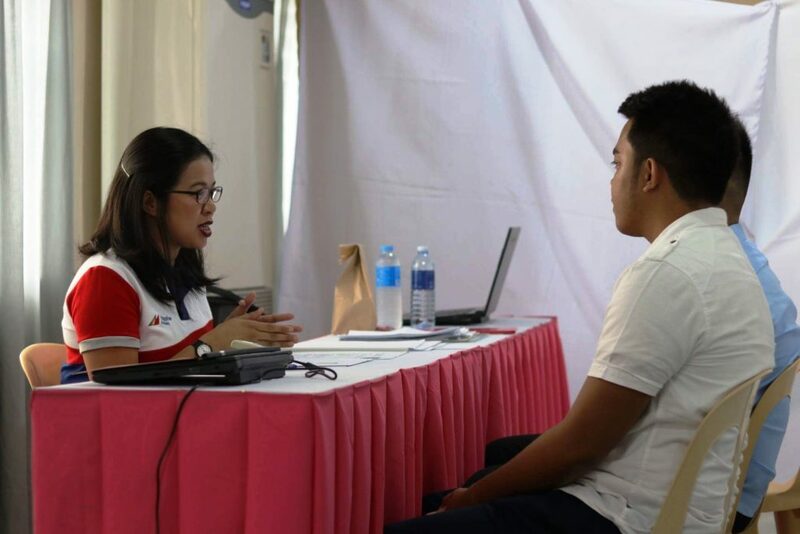 Various positions such as cabin crew, pilot, and airline mechanic were sought out by applicants from all over the country. 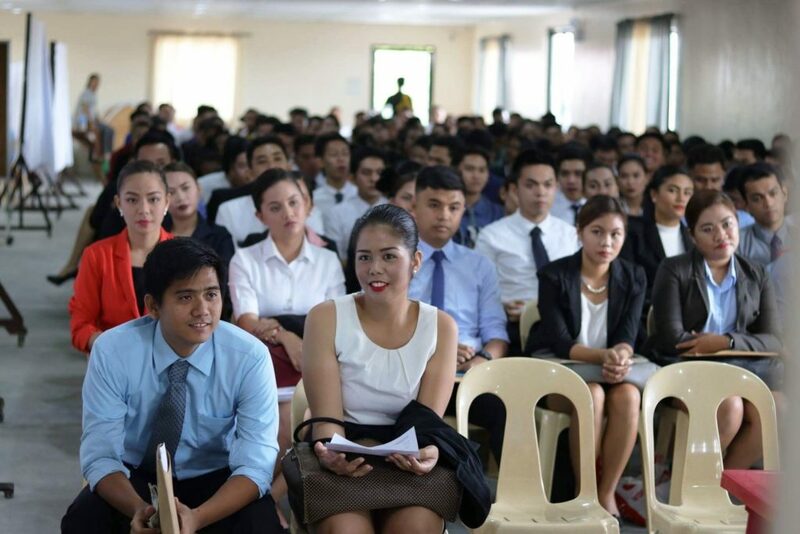 Both students and professionals gathered to undergo the experience of PAL’s stringent recruitment process. 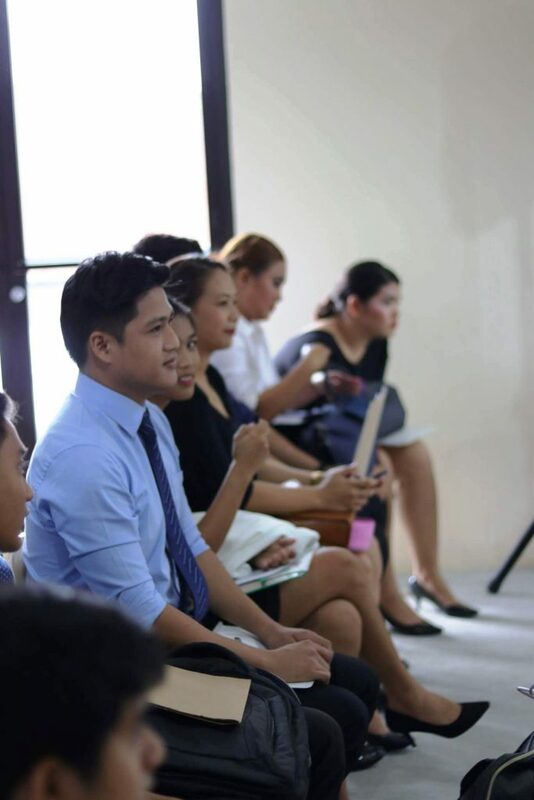 Mr. Leonides Pena, PAL Express AVP and Director of In-flight Services and Training, was happy to inform that this year’s turnout of applicants is better than in any other university they have been with. 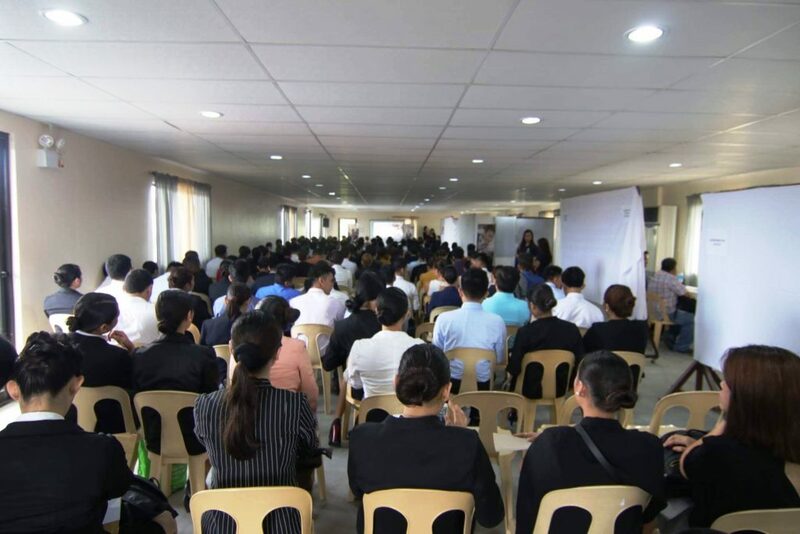 When asked about the possibility of another recruitment event in IAU, Mr. Peña is very positive considering that the school has earned a high reputation in producing quality graduates to join the airline workforce. 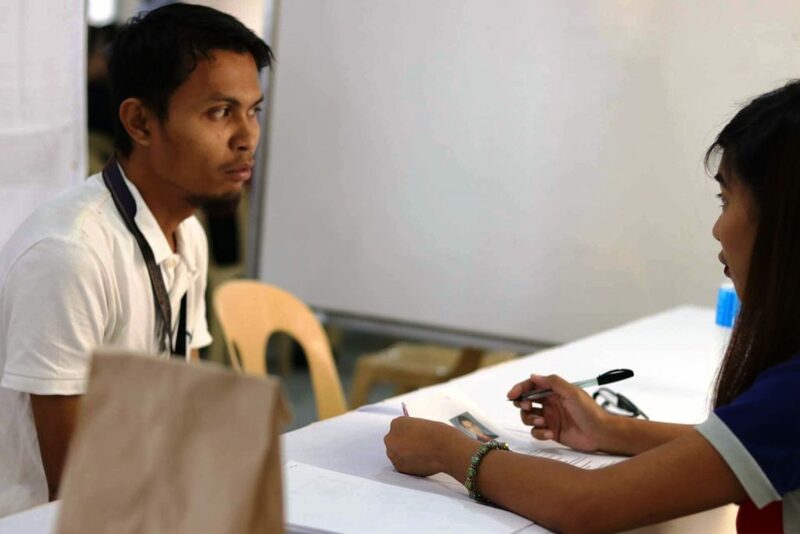 The Administration on its part is grateful for the opportunity to host the event for PALEx. 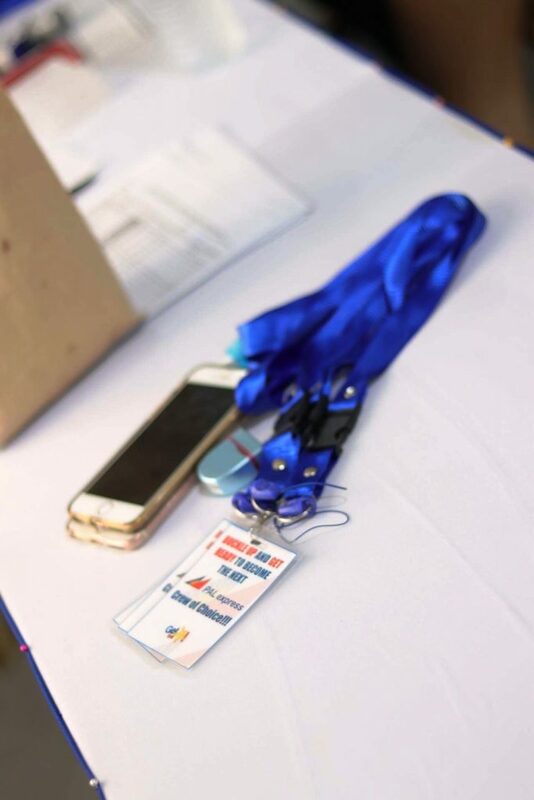 In the words of Mr. Harold E. Toring, IAU’s Chief Executive, events such as this help the school build stronger ties with the airline industry. 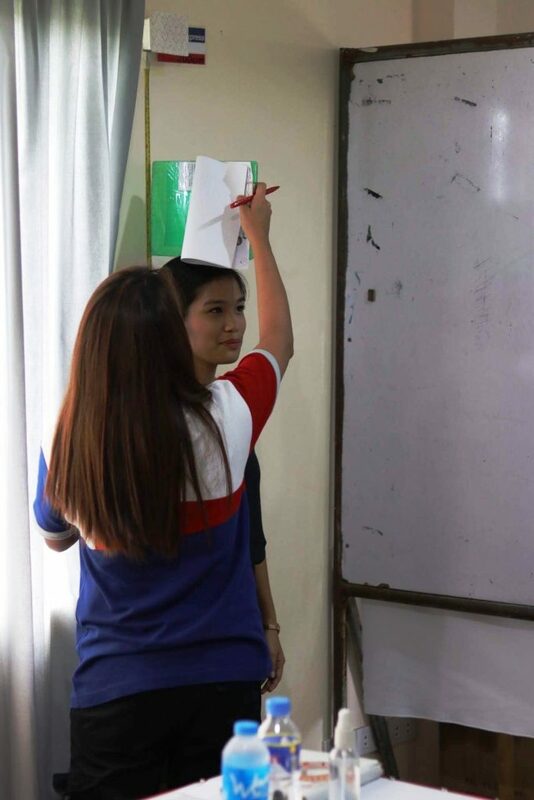 “With PALEx holding its event in school just in time for our silver jubilee must come as an early present for all of us,” he quipped. 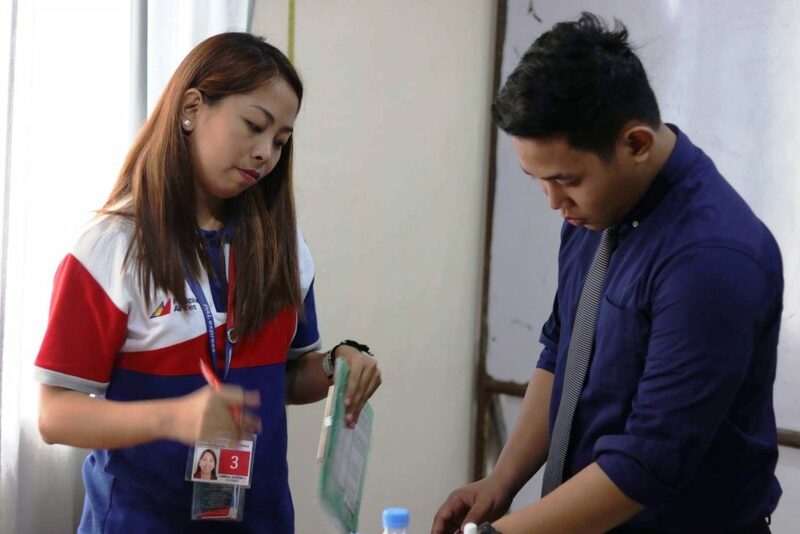 Assisting PALEx were the school’s student organizations such as the Supreme Student Council (SSC), Airwatch (the media bureau) and Student Affairs Director Ms. Ma Luz Cahayagan. 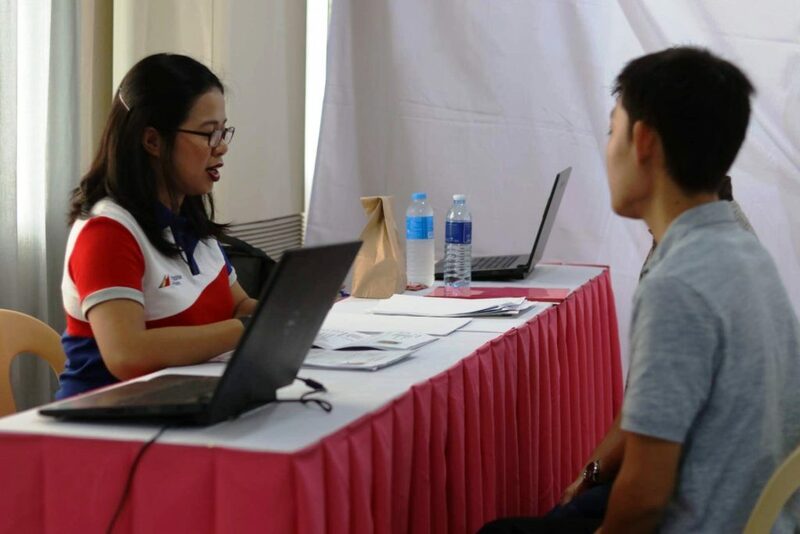 The recruitment lasted for nearly 10 hours from 9:00 in the morning until 6:00 in the evening.